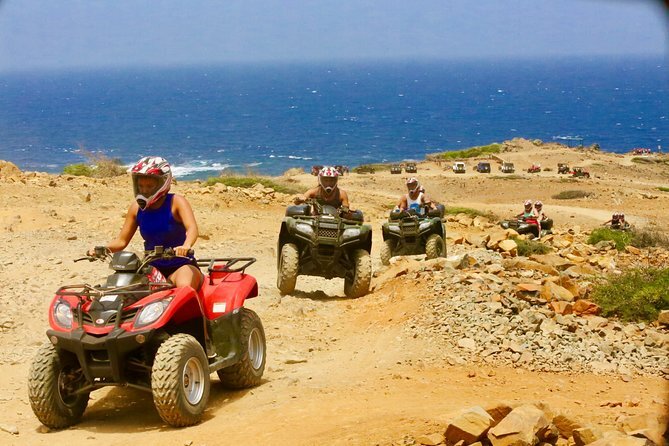 Roar along the north coast of Aruba aboard a single or double ATV on this half-day tour. 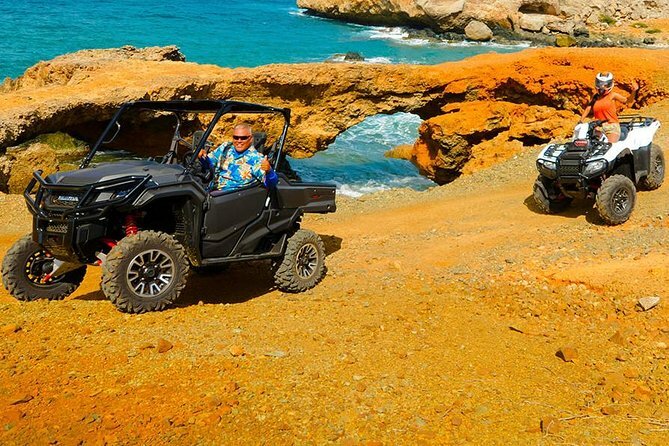 Kick up dirt as your all-terrain vehicle takes you through rugged back roads, the desert, seaside bluffs and beaches. Capture amazing photos while visiting Alto Vista Chapel, Baby Natural Bridge and the gold mill ruins. Then take a refreshing dip in a natural pool of ocean water. 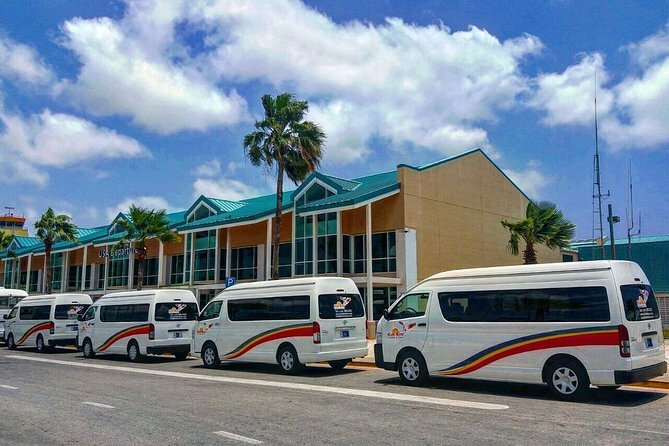 Pickup and drop-off from most Aruba hotels included. 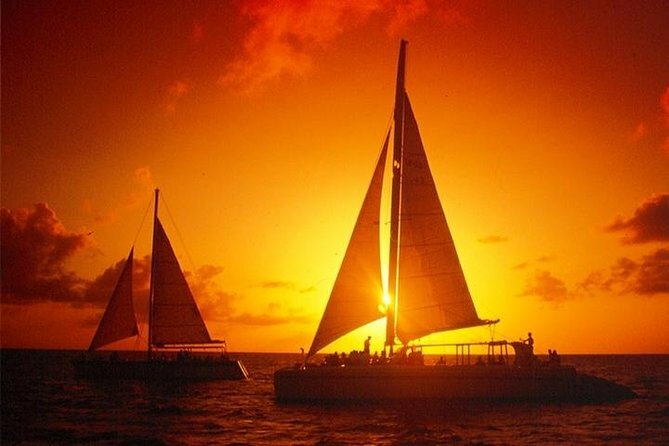 Enjoy a 3-hour Aruba snorkeling excursion, departing from Palm Beach. 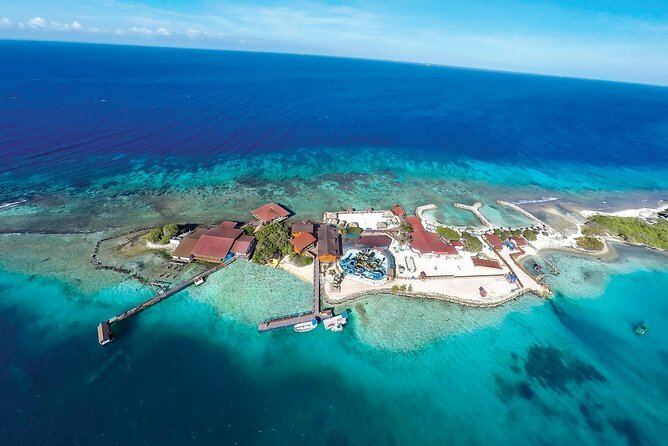 Explore an underwater world during snorkeling, and taste great food and drinks from the open bar on board. Travel by 41-foot trimaran sailboat to accommodate 30. All equipment included. Guided day trip includes open bar, breakfast, lunch, and captain and crew. Private, Exciting, Amazing, and Safe! 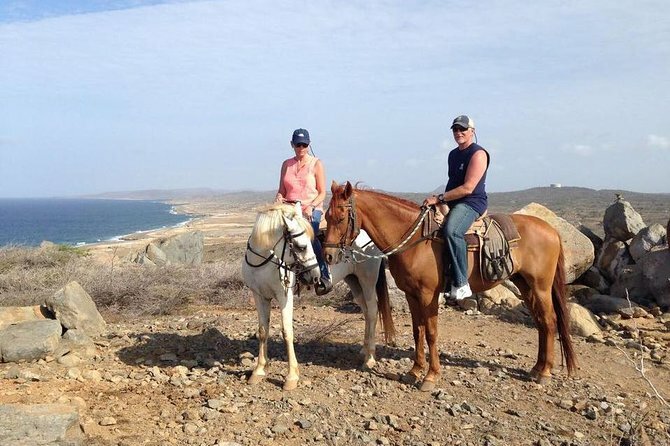 These Four words describe Aruba's best horseback riding adventure at El Paseo Ranch. This wonderful horseback adventure is exciting because it is fun and romantic. 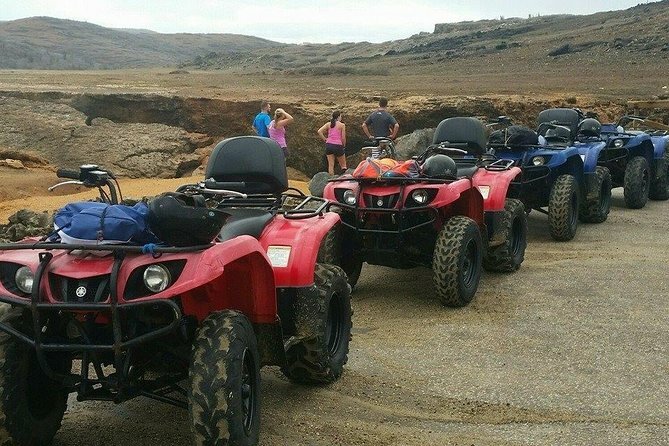 The views of the Arikok national park are fantastic with a wide range of man-made and natural wonders, such as beautiful white sandy beaches, sand dunes, love Cove and a fantastic ocean view. We also strive to provide you with a safe ride by means of our personal service to you! Privado, emocionante, increíble y seguro! 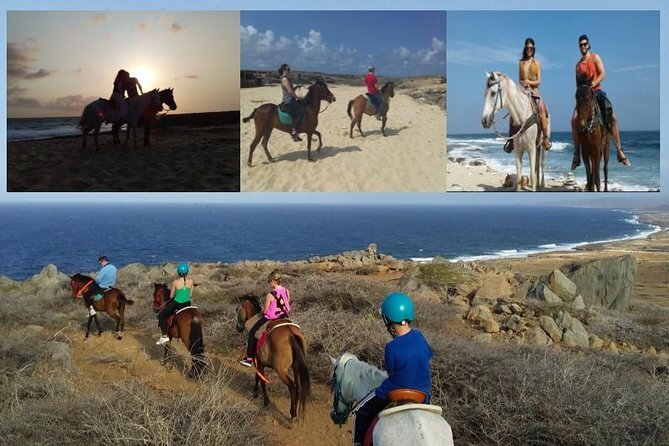 Estas cuatro palabras describen la mejor aventura de Aruba a caballo con El Paseo Ranch. Esta maravillosa aventura a caballo es emocionante porque es divertida y romántica. Las vistas en el parke nacional Arikok son fantásticas, como hermosas playas, dunas de arena, bahia de amor, el jardin de deseos y una fantástica vista al mar. Instrucciones y mucha atención serán proporcionadas a todos nuestros huéspedes! Galloping is not allowed! 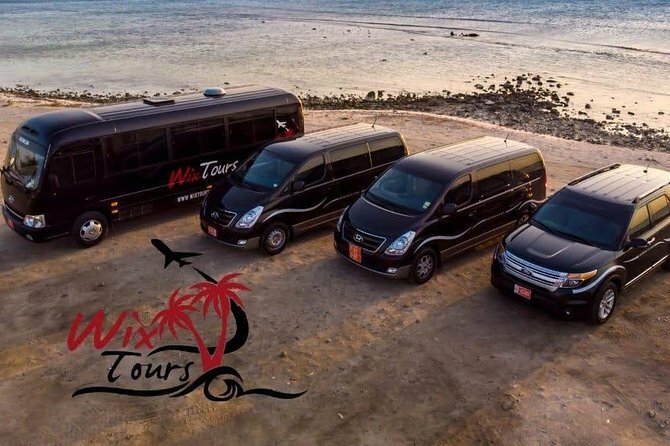 Free round trip transportation Palm beach / eagle beach area Hotels / condo's / Tierra del Sol area ,Cruise ship terminal and renaissance hotels is included. 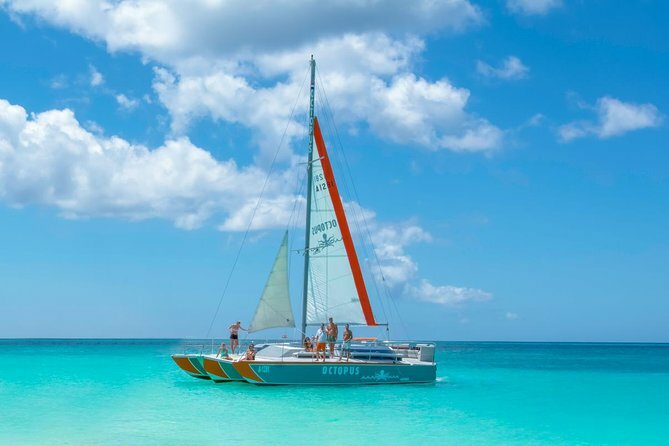 Who does not want to spend half the day on Aruba's gorgeous turquoise waters? 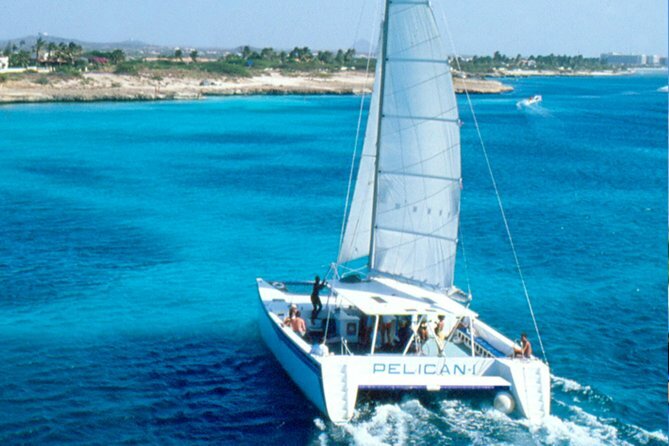 This 4 hour sail includes snorkel gear, 3 snorkel spots; Antilla Shipwreck and two shallow bays and a Caribbean lunch buffet & open bar with cocktails, soda's & juices. 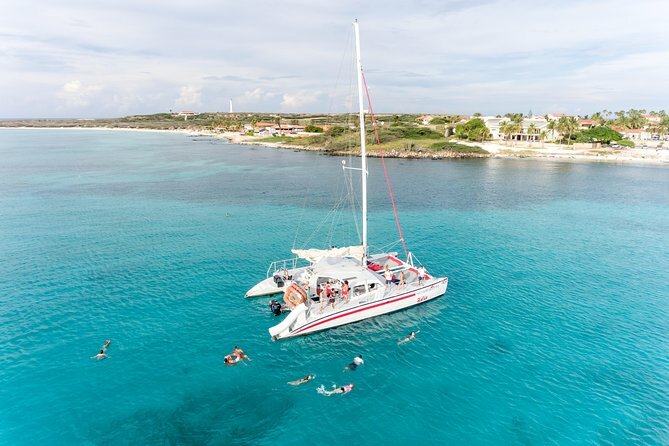 Enjoy an afternoon snorkeling cruise in Aruba aboard this 85-foot teak Schooner. Visit three great sites: Malmok Reefs, Boca Catalina and the WWII shipwreck, Antilla! 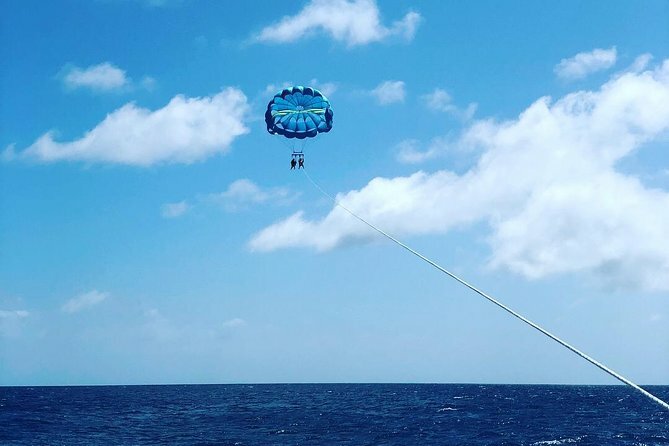 You can choose to swim and snorkel at two of the sites and you will have time to channel your Johhny Depp for some cool rope swinging at the third site. For your comfort find ample shade and seating under the large canopy by the bar or stretch out on the teak deck for sunning. 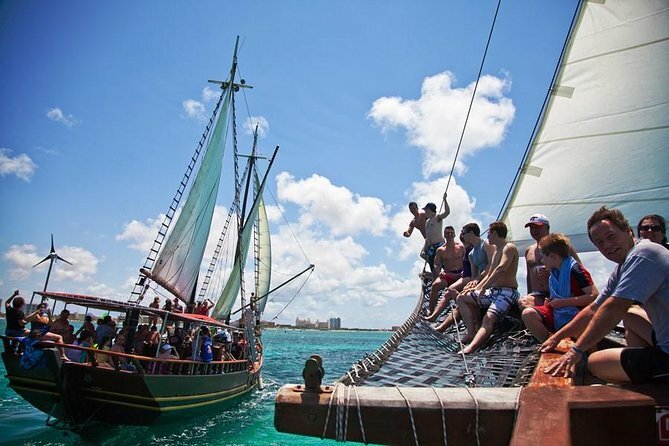 This tour includes an open bar, a full-set snorkeling gear and lots of fun with the ship's rope swing! 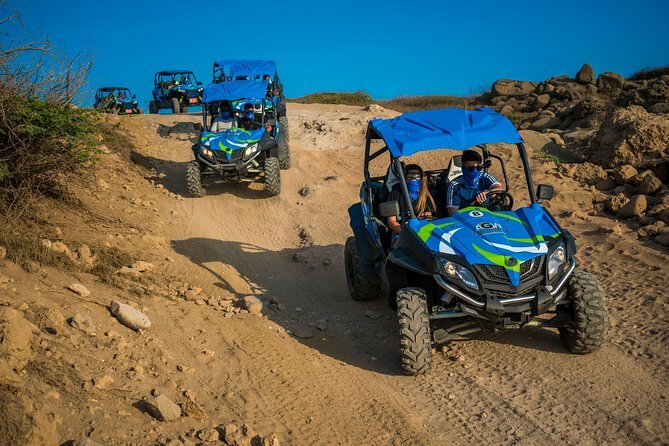 Leave your comfy hotel behind and join us on this shorter version of an off-road adventure. 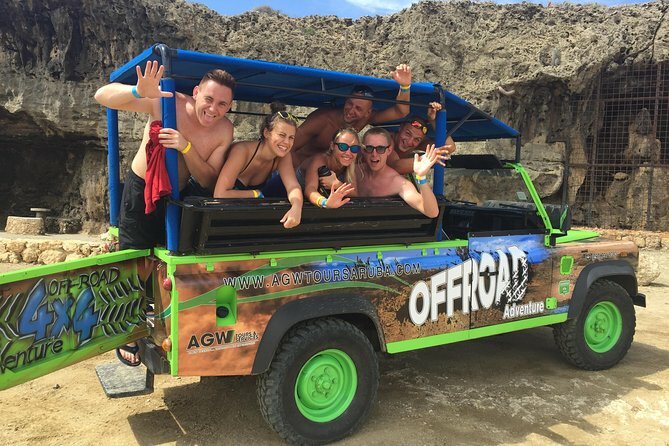 Ideal for those who want to discover some of Aruba’s wild side without spending a full day on tour. 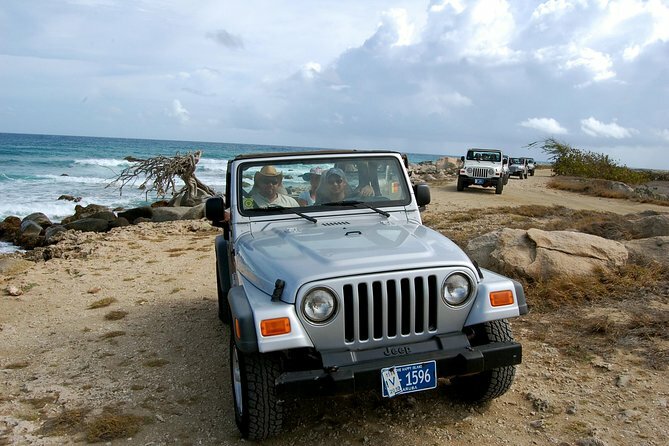 Be your own driver in a four wheel drive jeep, which will show you the highlights of this beautiful island. 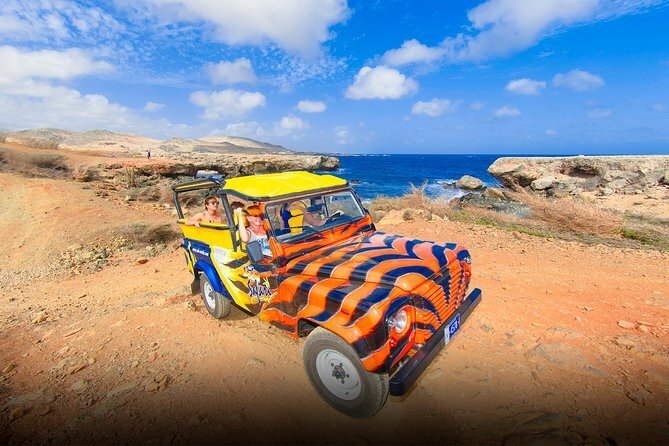 See the wild and unseen beauty of Aruba on this five-hour off-road adventure jeep tour. 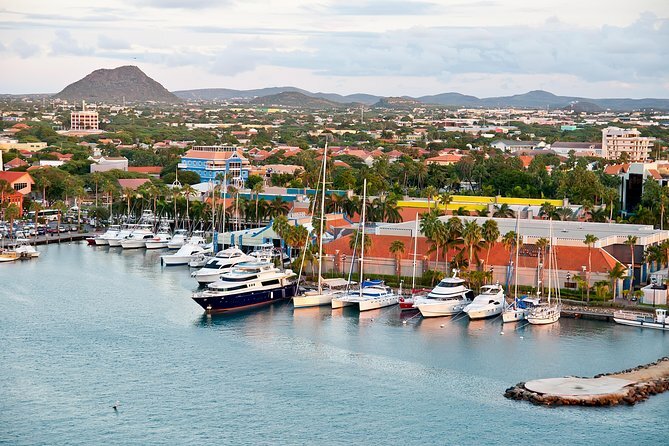 See almost all of Aruba and it’s natural beauty. 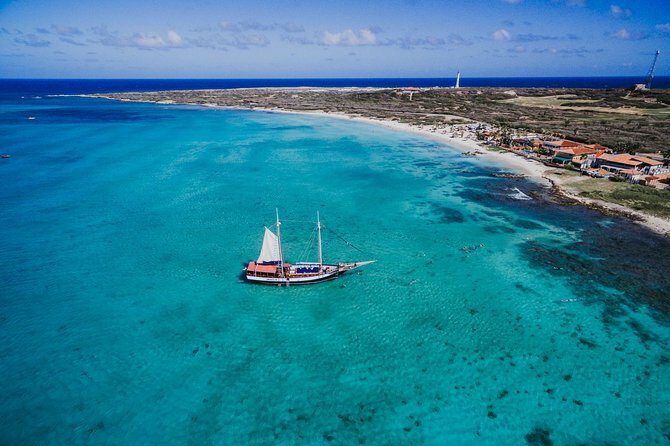 Go inside Aruba's Arikok National Park for swimming and snorkeling at the famous Natural Pool, and take some selfies in front of the colorful foliage. Wear comfortable clothes and walking shoes.